Sunrover Tours offers both Rock and Beach Charter Fishing Tours on Fraser Island. 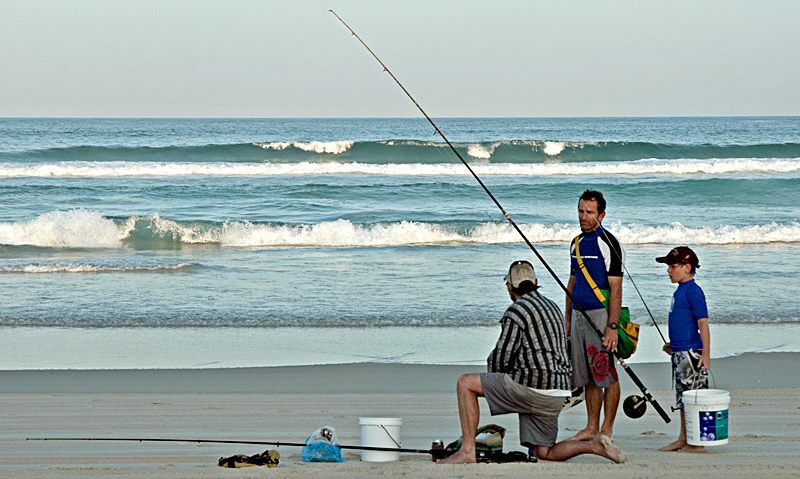 Sunrover Rock and Beach Fishing Charters offer a guided fishing experience from beaches and headlands on Fraser Island and surrounding area. Each trip is tailored to suit the clients and includes all equipment, all meals on island, choice of camping or accommodation. We also include bait and tackle, fishing rods and transport from Brisbane City, Gold Coast and Sunshine Coast, and Return. Beginners, children and experienced anglers can be catered for. Target species include Whiting, Bream, Tarwhine, Tailor, Jewfish and Longtail Tuna depending on time and conditions. The guide will goes to every effort to give clients the best chance of catching fish on the day. This includes searching for the best locations to suit the conditions and collecting live or fresh bait when possible. 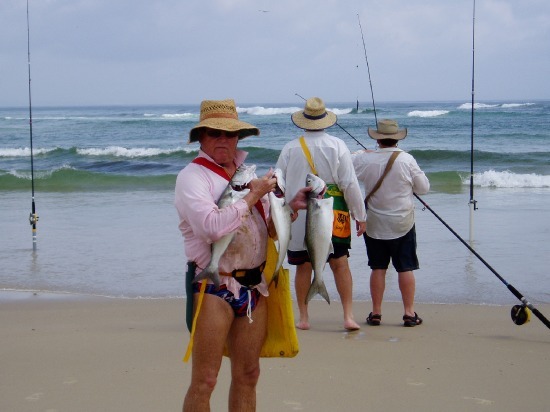 A typical 2 Day beach fishing tour will start with a pick up from the city and head straight to the waters of Double Island Point and Inskip, our live bait collecting areas. Before travelling onto Fraser Island, we fish Hook Point on Fraser Island and drive on the our beach camp on Fraser Island (already setup with hot showers and toilets). 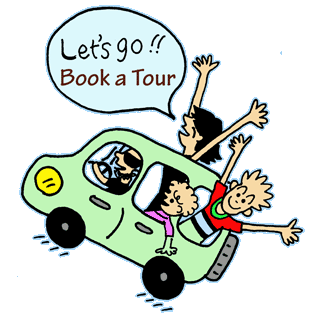 The guide will give information on why, where and how everything is done is provided. 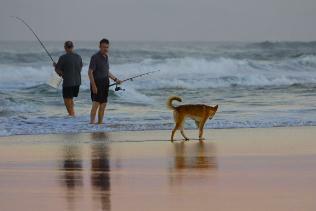 Up to three different Fraser Island locations will be fished during the day session if necessary to find fish. Also, Fraser Island night fish session is a must. We also offer the opportunity for your fish to be cooked fresh that day at the camp site. All meals on the island are provided. For the part time fishing person, we can definitely improve your ability as an angler. Day 2: After an early morning fish, return to camp for a hot country style breakfast. Return to the 4WDs and head to Fraser Island rocky headlands and beaches to the north. Fish all day, before leaving via the Fraser Island Ferry around 2-3pm and arriving back in Brisbane around 6pm.